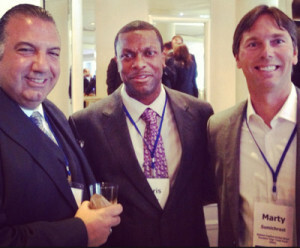 As a prominent merchant banker in Charlotte NC, Martin A. Sumichrast is on the Board of Directors of many companies that his firm, Level Brands Inc invests in. is a new startup fund, more details to come soon. 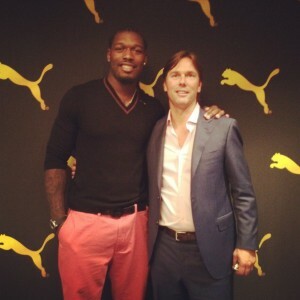 Aside from his professional career as a lifelong entrepreneur and successful business investor, an important part of his life, Martin Sumichrast contributes a good portion of his time mentoring young entrepreneurs, coaching local high school sports teams, and spends time with various charity organizations in his community. “I enjoy working and mentoring young professional entrepreneurs. I see myself in some of those people working hard to foster and build on an idea and never give up. People that have financial success second on their minds and follow their passion first in building a company with satisfied customers are those individuals that really make a difference in our society and our economy in the long run. America is built on the spirits of entrepreneurs and our job markets today are primarily fueled by small to medium sized businesses owned by hard working people that employ thousands of Americans every day” comments Martin Sumichrast. Martin Sumichrast is the Executive Director of the Jadeveon Clowney Help-In-Time Foundation, a non-profit charity that aids children of incarcerated parents. Martin Sumichrast has been a mentor and close family friend of Jadeveon Clowney since his early years of football. Jadeveon Clowney was the first overall NFL draft pick of the Houston Texans in 2014 and described by ESPN as “One of those rare game-changers on defense”. 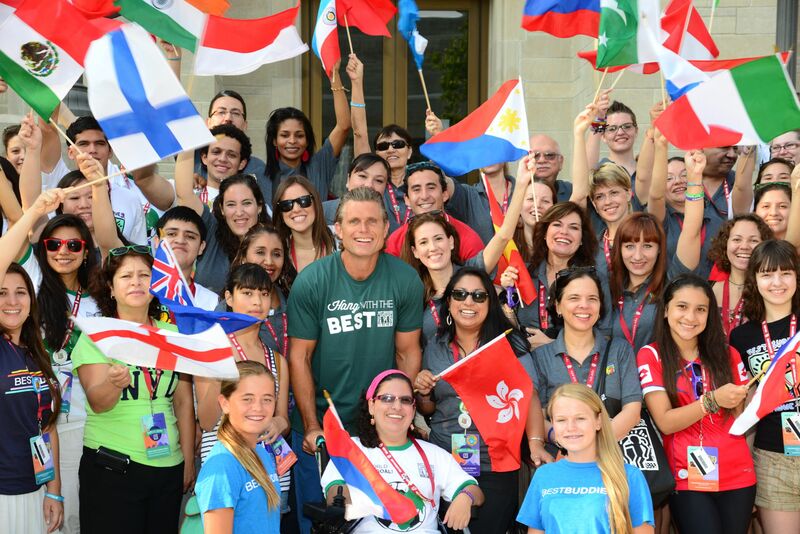 In 2015 Martin Sumichrast asked longtime childhood friend Anthony Kennedy Shriver, founder of Best Buddies International to join some of the companies Martin has invested in their organizations in helping Best Buddies expand their foundation further. Best Buddies is a worldwide non-profit organization dedicated to establishing a global volunteer movement to create opportunities for friendships, employment and leadership development for people with intellectual and developmental disabilities (IDD).